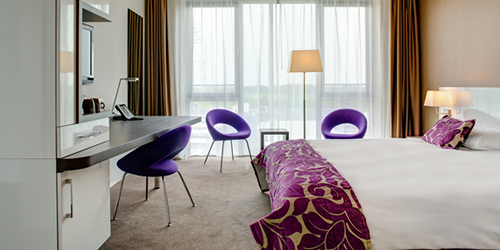 With 28 multifunctional rooms, a four-star hotel and a top restaurant provides Lumen Zwolle plenty of opportunities for staying the night, dining and gatherings for 2 up to 2,000 people. Lumen Hotel is a beautiful four-star hotel in Zwolle. A stay at Lumen Hotel is an experience of its own. Whether you are visiting Zwolle for business or pleasure, we will make sure that you have everything you need. 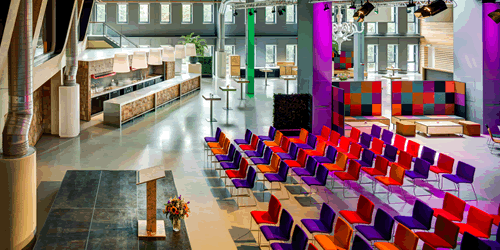 Lumen Events in Zwolle is the all-in-one multifunctional event complex for sensational events, conventions, conferences, meetings, parties and more! The event centre has room for gatherings for 2 up to 2000 people. Bluefinger Restaurant welcomes you for an informal lunch, drinks, family dinner or business meeting. Do you prefer a small and intimate lunch or a grand and exciting dinner? 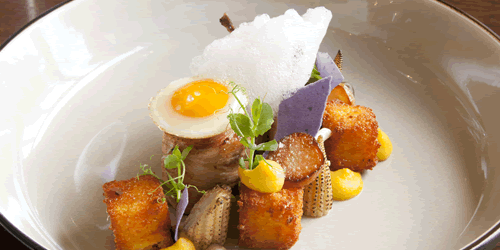 At Bluefinger Restaurant, we strive to meet all your culinary desires. Would you like more information about the possibilities at Lumen Zwolle? Then fill out our contact form.